IDEA - ALM : Dr. H. Kowarski, a Jewish civic activist in Vilnius (Vilna). 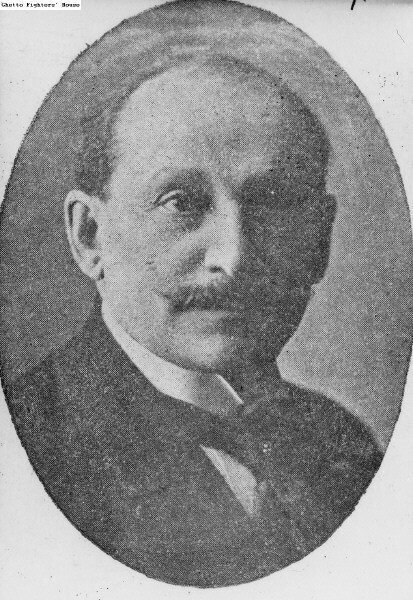 Dr. H. Kowarski, a Jewish civic activist in Vilnius (Vilna). He was active in several Jewish communal organizations, among them "Hilf Durch Arbayt" [Yiddish: Help Through Work], the Jewish Association for the Arts, the "Kultur Liga," the "Central Bildungs Komitet" [Yiddish: Central Education Committee] and others. דר' ה. קוברסקי, פעיל ציבור יהודי בוילנה.